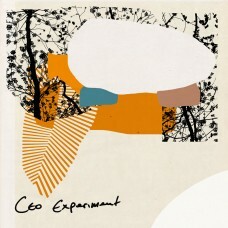 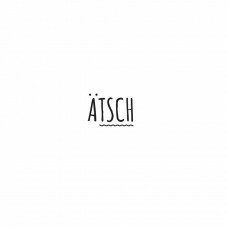 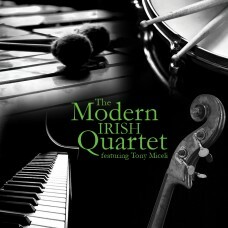 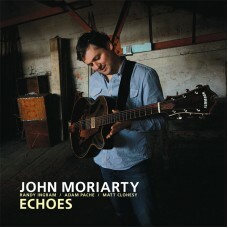 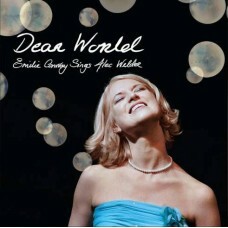 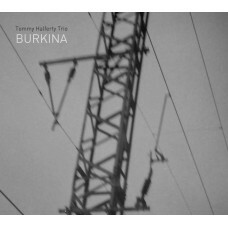 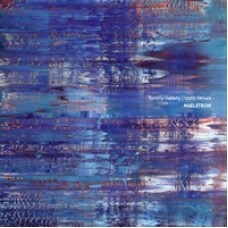 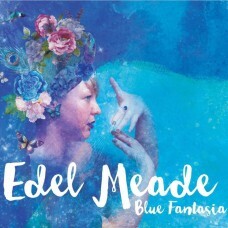 We are continually looking for new Irish Jazz Albums to add to the website. 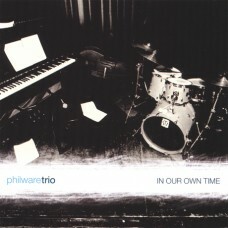 If you would like your jazz album to be on this site please get in touch. 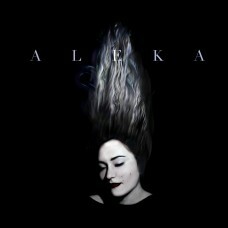 Aleka is a Romanian vocalist, cellist, composer and lyricist who draws influence from her home count..
ÄTSCH is a Dublin based quartet formed by German guitarist Matthias Winkler in 2016 while studying m..
Bird&Bass are proud to present their debut EP, Beauty in the Park, comprising five original trac..
Irish vocalist and composer, Edel Meade, presents 'Blue Fantasia', her debut album; a collection of .. 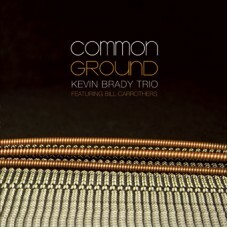 Leading Irish jazz guitarist Tommy Halferty and his trio featuring Dave Redmond on bass & Kevin .. 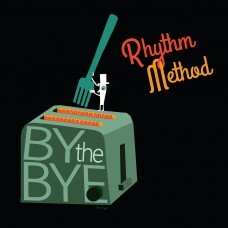 Rhythm Method was co-founded in 2009 by guitarist Shane Latimer and bassist Cormac OBrien, with the ..
Leopoldo Osio, Peter Erdei and Cote Calmet which form CEO Experiment is one of a kind Piano Trio whi.. 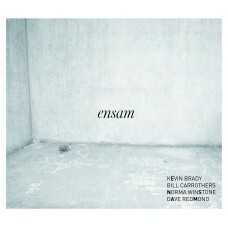 The Kevin Brady Trio features the U.S. composer & pianist Bill Carrothers, one of the most lyric..
Jazz critic Barry Ulanov described Alec Wilder's melodies as "leaping and lovely, sinuous and seques..
A prominent figure on the jazz scene in Ireland and an acclaimed guitar builder, he has performed at..
Ensam is the latest album release from One of Ireland's leading jazz musician's Kevin Brady, featuri..
Now firmly established as one of Ireland's premier jazz groups, the Phil Ware Trio have released the..
‘Liquid Sunshine’ is the second album from Irish Hammond organ trio ORGANICS (Justin Car..
Ethereal interplay between Irish jazz guitarist and Japanese contemporary pianist. 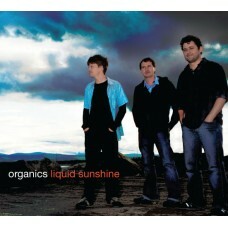 Their uplifting a.. 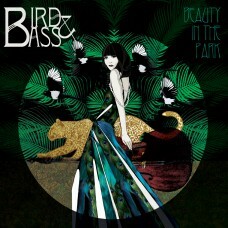 This collaboration between four great musicians came about as a result of a chance meeting with Iris..